Pizza and Gelato making cooking class - Florence . Cook like a local! 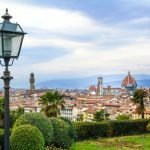 Pizza and Gelato making cooking class – Florence. Cook like a local! Learn how to make two of the most delicious Italian dishes: pizza and ‘gelato’. Meet our chef, learn the techniques and bring home the recipes to impress your family and friends. 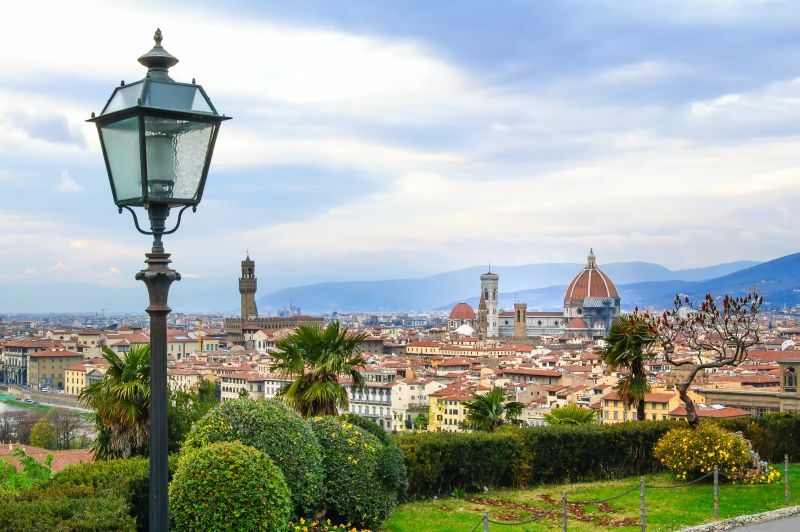 The class takes place in the heart of Florence. The chef will start the class by introducing the history of these Italian wonderful creations briefly. 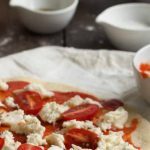 After that you will learn how to make the original Italian pizza step by step: you will be taught the tricks for tender flexible yeast dough as well as for a tasteful, yet light, tomato sauce. Our chef will show you the right way to stretch the dough and you will have the chance to do it yourself. You will make your very own pizza: you will stretch it, sauce it and finally bake it. The result will surely be the best pizza you have ever tasted! 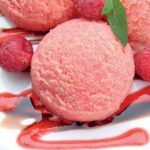 After you have become familiar with pizza you will be taught the secrets to make Italian ‘gelato’: you will get to know the basic raw ingredients and how to select the best products. You will learn about the development and application of natural colours, the heating and freezing techniques and how they have different effects on ingredients. You will soon realize how easily you can make these delicious dishes on your own! At the end of the class you will also get a Graduation Certificate! * Available: every day in English and Spanish. * Tour duration: 3 h and 30 min. * Meeting point: My Tour Office in Florence, Via Martelli 33 red. * Departure time: 02:30 p.m. (check in closes 15min before departure).